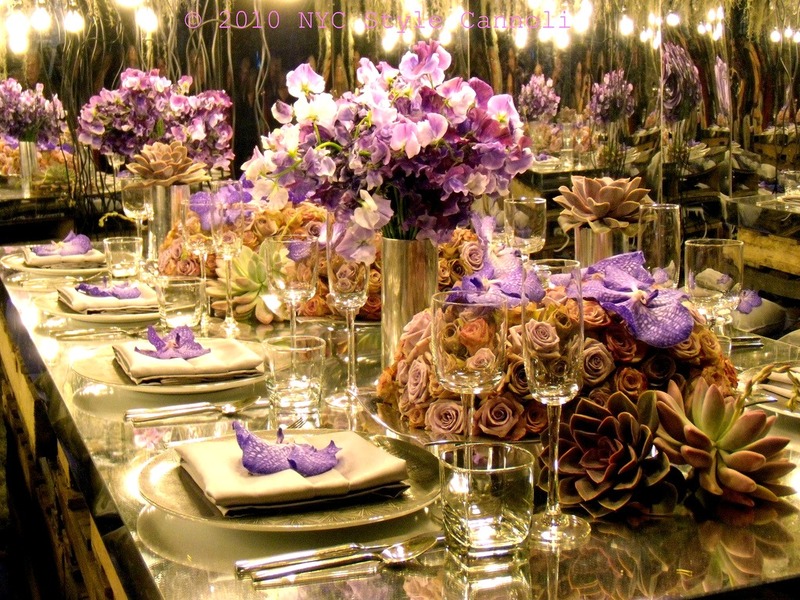 Photo Gallery Tuesday " A Dream Table Setting"
This gorgeous table setting is from the 2010 Philadelphia Flower Show. The whole design really took my breathe away and I felt the need to show it to some of the newer followers out there! How gorgeous are those roses? I just wish they didn't die so fast, they are so pretty! Hope you all have a wonderful Tuesday!! It is absolutely gorgeous! I don't know if I would be able to eat. LOL That would be a first! There are simply not enough superlatives to describe this! It was really pure magic in person! !